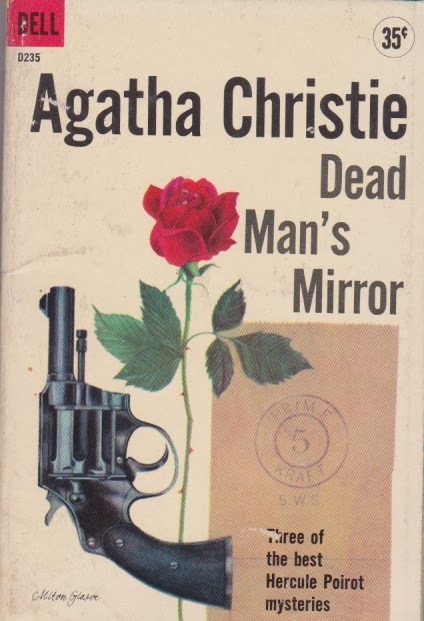 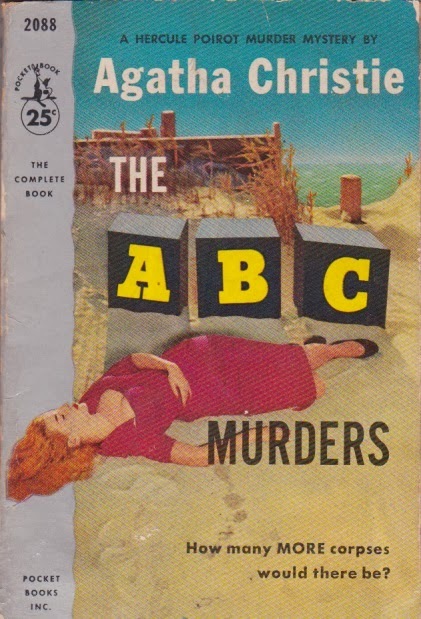 I do love my vintage paperback covers. 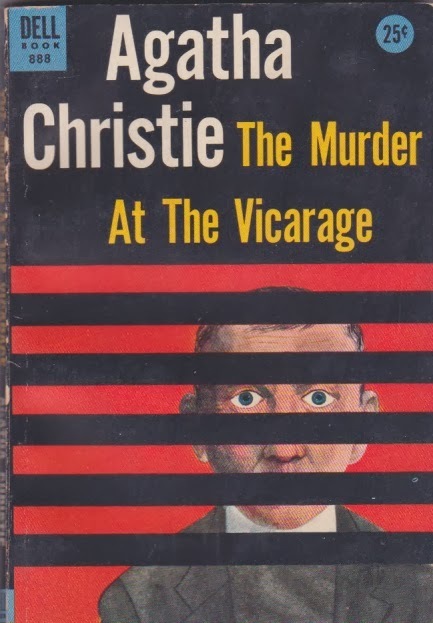 the Agatha Christie covers came in so I just had to share. 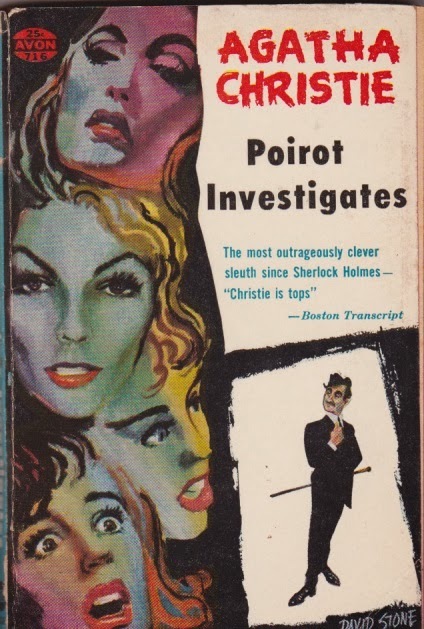 My favorite of course is Poirot investigates above.